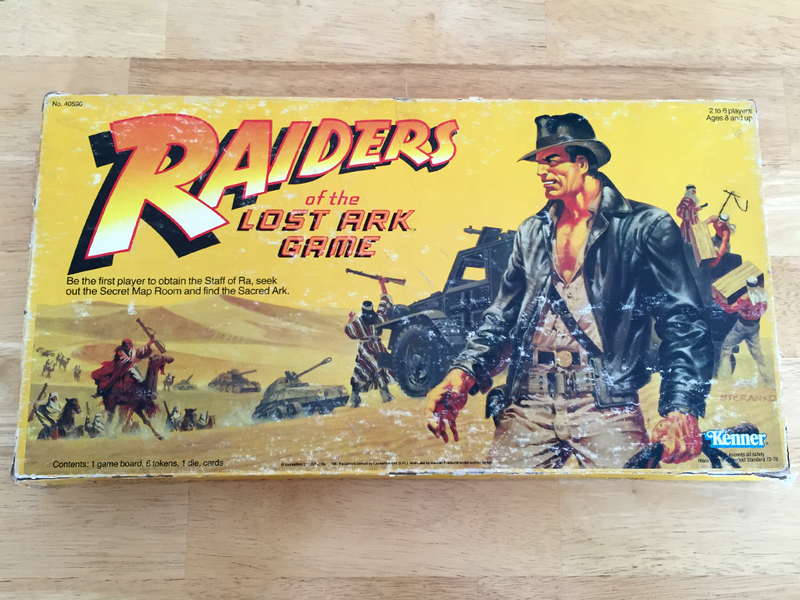 Raiders of the Lost Ark is a movie that is near and dear to our childhood hearts. We wish we could say the same about this board game version. This week’s episode includes a special segment titled Facebook Message Theater.